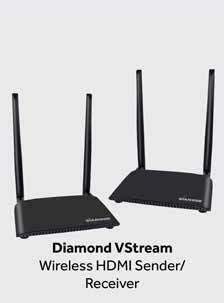 Diamond V-Stream VS100 allows HD video transmission via HDMI up to 150 feet wirelessly. 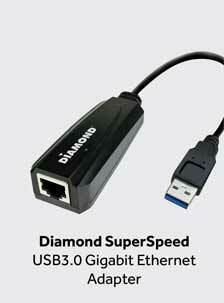 Supports anti-interference technology by using 5GHz operational frequency. With IR support, you can remotely control your source from any remote location. 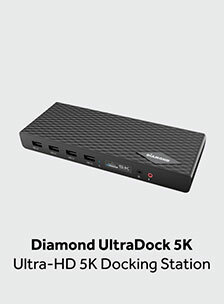 The Diamond VS100 is a great solution for conference room meetings, home entertainment, multi-media educational applications and works with any HDMI video source. Read the Review by NerdTechy.com. 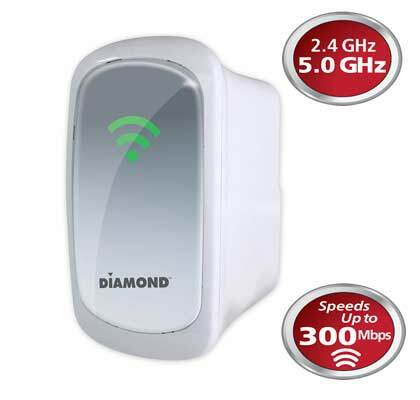 Dual band 2.4Ghz/5.0Ghz 802.11n Concurrent 300Mbps Wireless Ranger Extender. Share large files, Printing and storage quickly and reliably in wider ranges in your home or office. Eliminate the need for new wiring by extending the existing wireless network to the areas with little or no coverage. 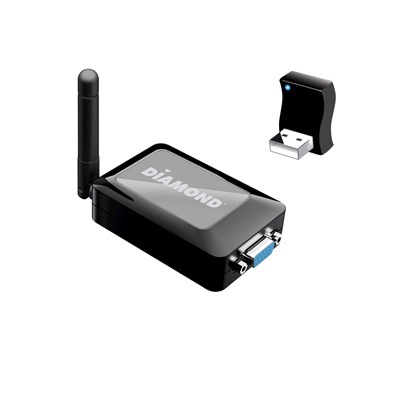 Wireless Bridge support can convert your wireless signal to a wired Ethernet connection to be used for devices that do not support wireless connectivity. 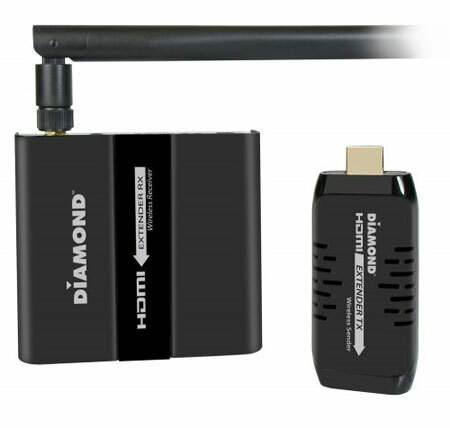 Wirelessly stream HD video and internet content to your HDTV. Now you can enjoy your home computer content and stream movies from sites like Hulu®, Netflix®, Boxee®, iTunes® and YouTube® from the comfort of your own living room. There is no need to buy bulky set top boxes that limit what you can watch. 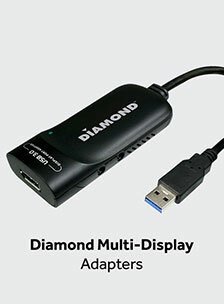 Simply connect your PC to your high definition television and watch quality digital content supporting 1080p resolution. It’s your TV and your PC wirelessly!